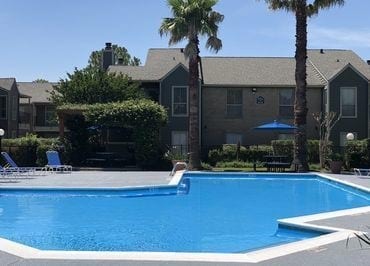 An Emphasis on Affordability and Comfort among Spring Branch Apartments! 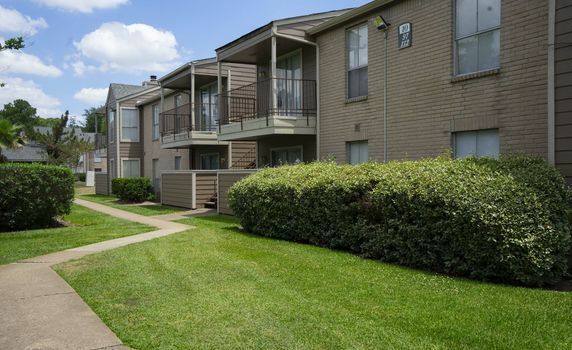 Welcome home to Hammerly Oaks Apartments, where soft breezes whisper through the oak trees and nature sets its own tranquil pace. Indulge in any of our comfortable, convenient and affordable 1 and 2 bedroom apartments for the highest levels of resident care. 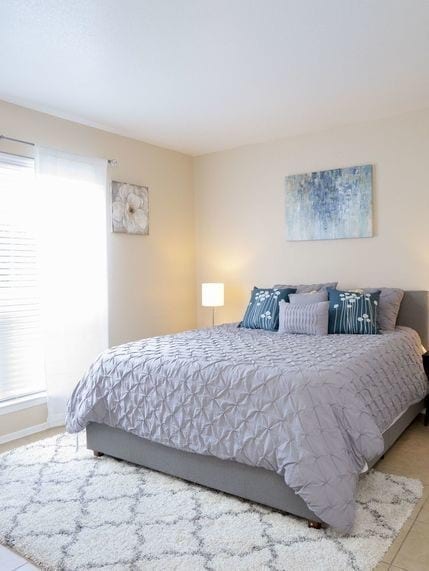 We offer an abundance of distinctive floorplans so you can find the perfect home to fit your needs and lifestyle. 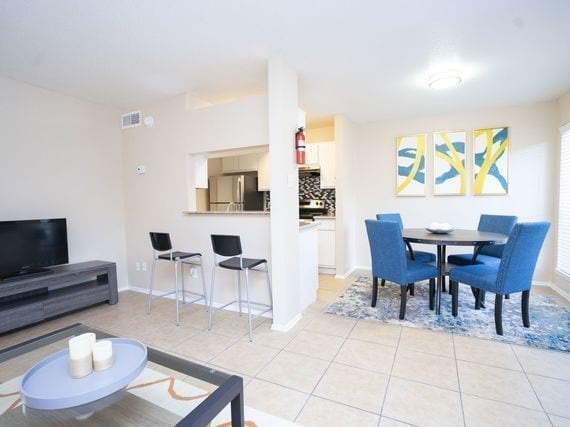 Enjoy any one of our spacious 1 and 2 bedroom apartments, ranging from 450 to over 980 square feet! 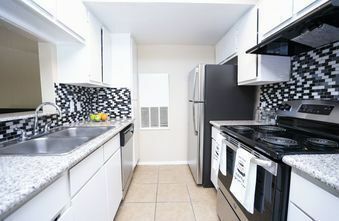 You’ll love the individual unit amenities such as high-speed internet access, washer/dryer hookup, walk-in closets, garbage disposal, microwave, stainless steel appliances, and granite countertops. 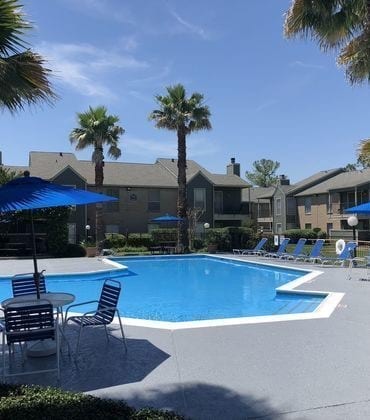 Our community amenities can answer your essential needs. Take time off and relax at our two spectacular large swimming pools! Blow off some steam at our top of the line fitness center! 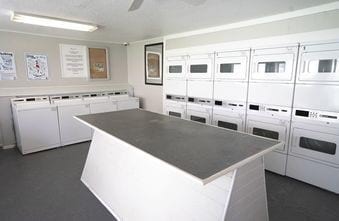 Take care of your daily chores with our laundry facilities and on-site maintenance services. We warmly welcome you to join our community and look forward to your visit!  Hammerly Oaks Apartments offers luxury and modern amenities! Enjoy our sparkling pool, vibrant courtyard, and sophisticated fitness center! 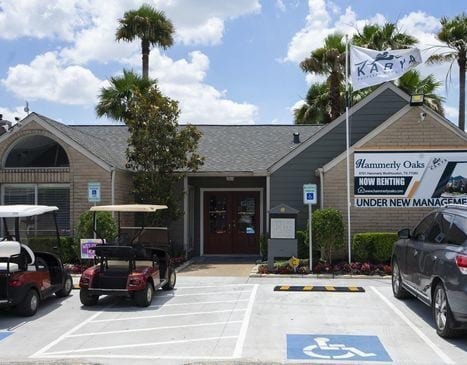 Discover what Hammerly Oaks has to offer.